In July 2016 Putnam County Supervisor of Elections Office purchased new voting equipment to replace the aged Accu-Vote Optical Scan equipment that has been used for over 20 years. Putnam County Voters will now used the Imagecast Evolution (ICE) by Dominion Voting in all Early Voting Locations as well as Election Day Locations. This voting machine provides voters with all they need to cast their vote. The Imagecast Evolution is 2 machines in one. 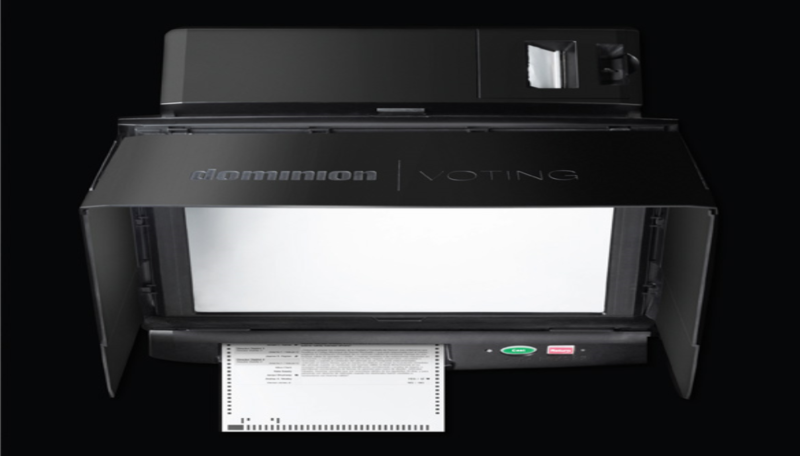 It offers both optical ballot scanning and ballot marking for voters with disabilities who choose to use the external monitor to cast their vote.